Microsoft Office 365 brings together the well-known programmes with the mobility of cloud technologies. 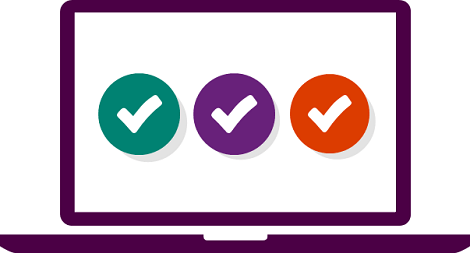 You will always get access to all your documents, and perform tasks regardless of where you are: at work, at home, or out of town. E-mail is one of the most important tools in your work. Work with your mail and calendar anywhere, from any device. 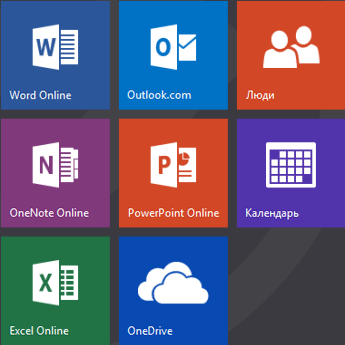 Thanks to the plans, included in Microsoft Office applications, you can install Outlook, Word, Excel, PowerPoint and other software for 5 computers and 5 mobile devices. The latest version of the software will always be at your service. Damage to the computer shall threaten none of your data anymore. Whatever happens, your documents and e-mail are stored in the secure data centres. You can work with the documents offline, even if there is no the Internet. As soon as the Internet appears, all changes are automatically saved in the cloud. 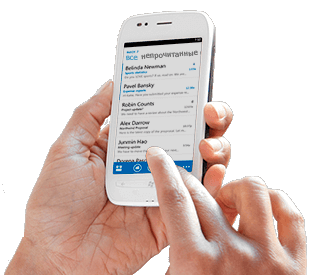 Not only e-mail and calendar, but also documents are available to you on your mobile phone. 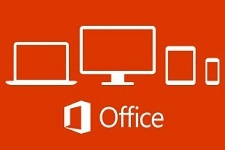 Office 365 supports all major mobile platforms: iPhone, iPad, Android, Windows Phone. Your documents look the same as on your computer, and you can edit and format them, use charts, pictures and more. All employees can continue working together, anywhere they happen to be. You and your colleagues may share networking, based on documents, provide business partners with access to reports, and communicate with customers. Get access to your documents and e-mail using a web browser. Share real-time networking with your colleagues. To purchase license, you will be directed to the EnGenie E-shop. The Arvutiämblik OÜ and the EnGenie OÜ have been working together for many years. The Arvutiämblik offers the IT services, and the EnGenie provides the sale of the licenses. 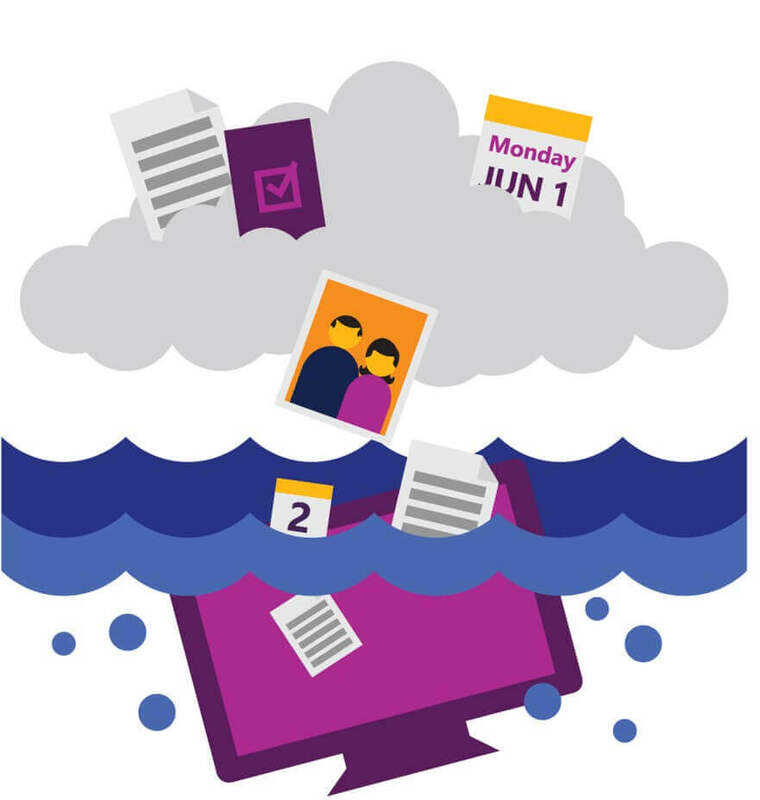 Contact us to receive free consultation in order to make a rational decision about the Office 365 scheme, which will best suit your company, and also to learn how to perform transition to the Cloud in the best way possible. Why do I need Office 365, if I already have the Microsoft Office on my computer? Office 365 allows each user to have the latest version of the Microsoft Office programs on five computers, five tablets and five smartphones. Besides, there are plans concerning Office 365 without the Microsoft Office, which include the opportunity to host e-mail and files in the cloud only. Does Office 365 work on Mac? Office 365 is compatible with Mac OS X 10.10 or higher, and works fine on Safari 9. 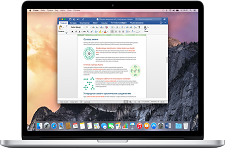 If you select a package with the Microsoft Office, you can download and install MS Office 2016 for Mac, fully compatible with Mac OS X 10.10 or higher. What does the term “cloud” mean? 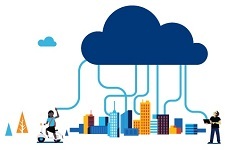 The term “cloud” symbolizes the independence of your data from their placement. Your information is not placed on your computer, on a particular hard disk of a particular server in the local network or the Internet. 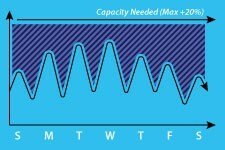 In fact, a large number of computer units are combined in a single process space – the cloud. It provides secure storage and data replication (duplication and synchronization in several places). You don’t need to care about the safety and accessibility of data, which is protected, and you have access to it at any time, from any location. 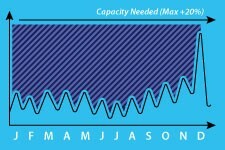 Why is the cloud computing more effective than separate servers? Due to the large total volume, and taking into an account the fact – that at different times, different users work in the cloud – It is possible to achieve a much better use of resources. Under the resources, we mean everything required for smooth operation: processing power, power supply, cooling, technical staff, and other.